The DN-X1700 was showcased at this year's Musikmesse. 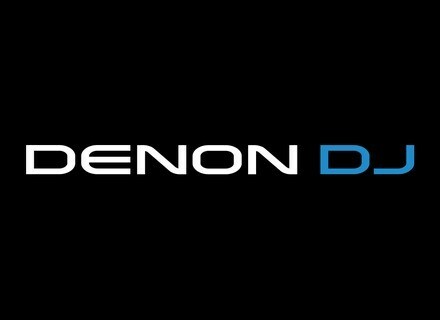 The Dutch importer of Denon DJ gear has posted a video preview of their new flagship, the Denon DN-X1700. Denon DJ has unveiled its DN-X1700 Digital Mixer. The DN-X1700 is a four-channel tabletop mixer with rubberised knobs, 60mm Alps K Series channel faders, 45mm FLEX cross fader, a color LCD display, extended 24-point LED channel and output metering, and LED ring metering around the control knobs. D&M Professional & Business Group (Europe) has announced the launch of the new DN-X1100 Professional 4-Channel Matrix Mixer from Denon DJ.